How Far is Hemrajani Om Orchid? 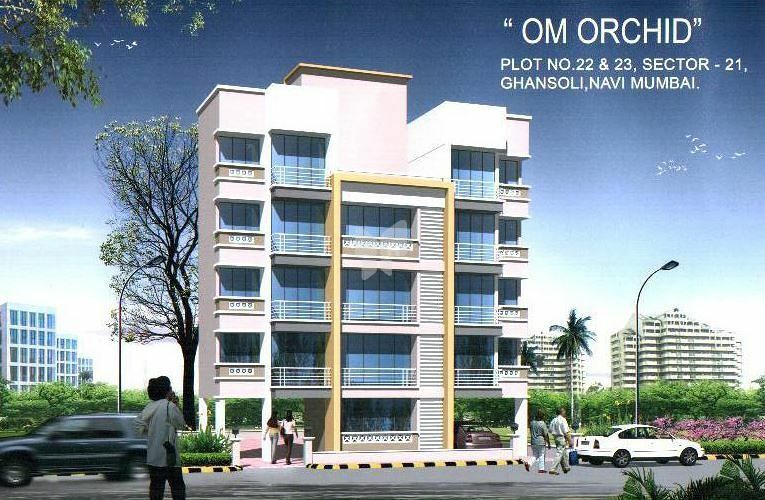 Hemrajrani Om Orchid is a residential project by Hemrajani Constructions located by Mumbai Navi. This project has 1RK and 1BHK apartments with modern interiors. It has been made sure that basic amenities are available for residents.